Wow – what happened to August? 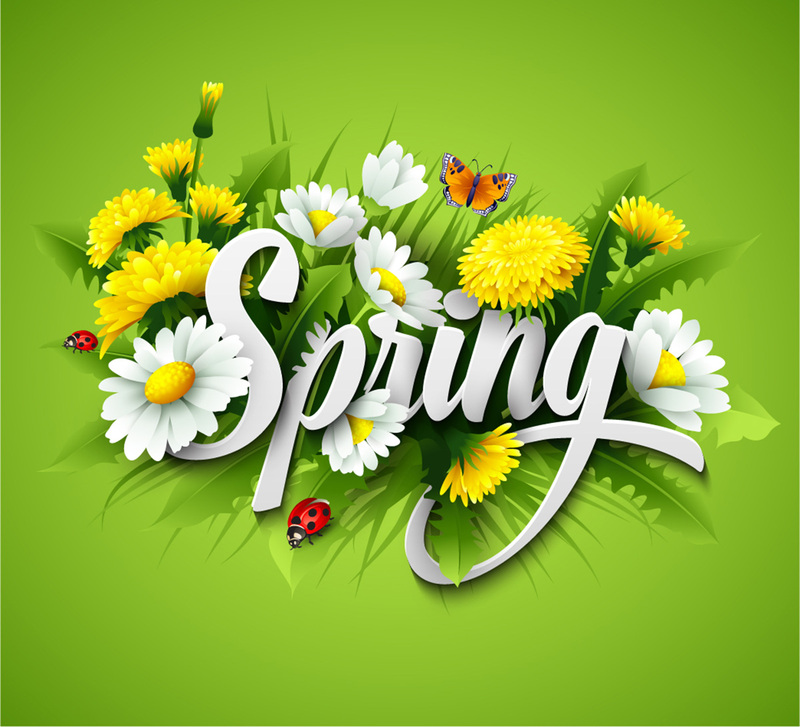 Spring has arrived early after a pretty mild winter in Gauteng and the year continues to fly by in a flurry of busyness. The last three weeks have been particularly hectic at The Toast, with six successful CAT® 426F2 Backhoe Loader launch events across the country for Barloworld Equipment, in addition to business as usual. I usually try to get away with my family for a mini-break in the August school break, before tackling the last three months before the December holidays – which is always the busiest time of year for us. With matric finals looming in just over six weeks and crazy work deadlines, this was not to be this year. Instead, I’ve willed myself to fit gym into my life and can happily say that I’ve managed to keep a steady routine of three times a week for a month now. The real test will be if I can keep it up until the end of the year. The struggle is real! Another new client who signed up with The Toast this month is Specialised Road Maintenance (SRM). Welcome to our growing family, we look forward to doing some great work together. To herald in spring and celebrate our recent business wins, we’re closing The Toast a little earlier today to go to the Fourways Farmers Market – around the corner from our office.